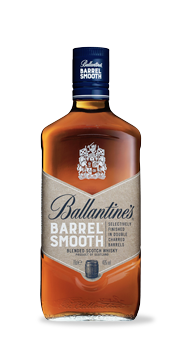 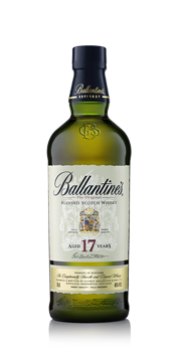 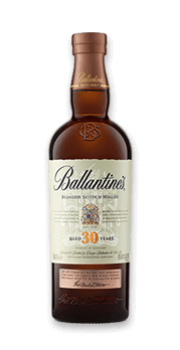 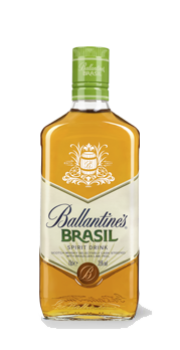 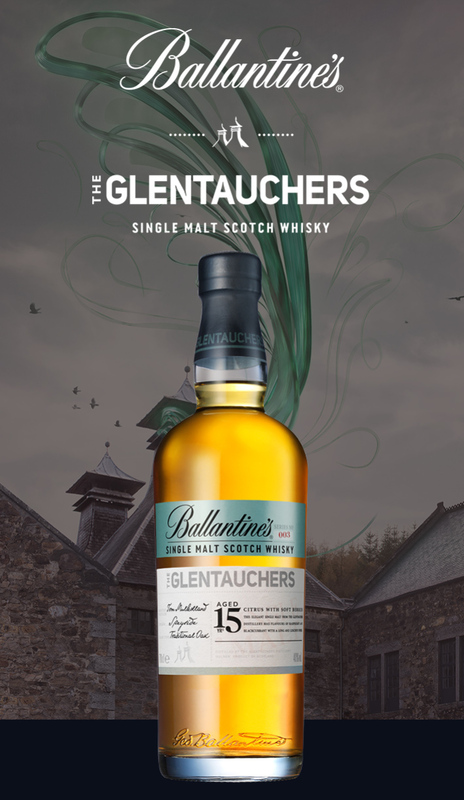 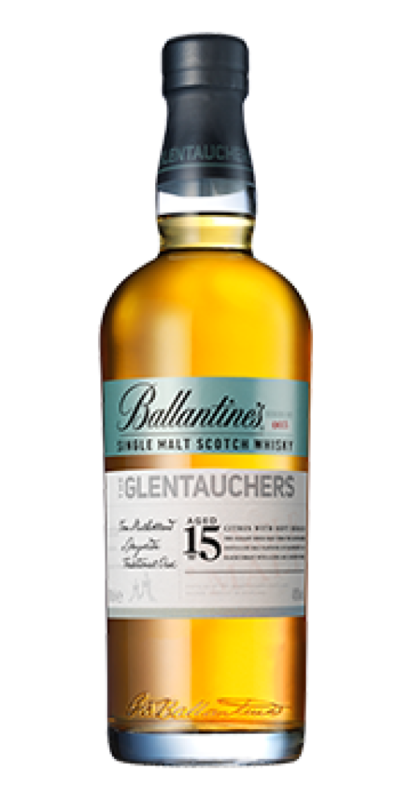 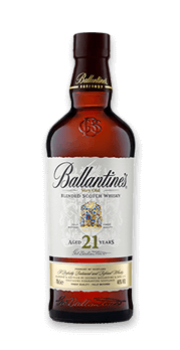 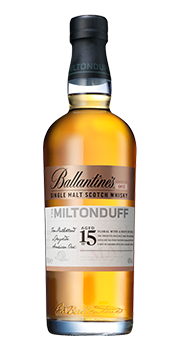 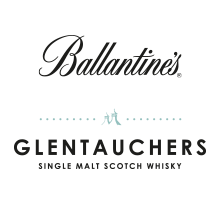 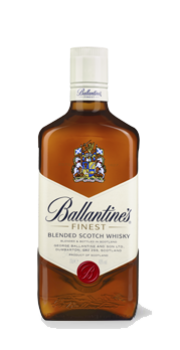 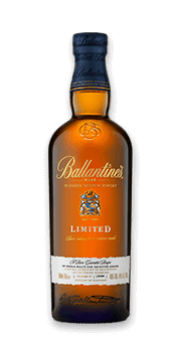 The Glentauchers Single Malt delivers the smooth and delicate lingering finish of a Ballantine’s blend. 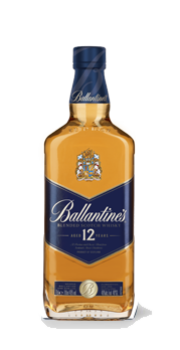 With hints of delicate floral heather on the nose and soft berries and barley sugar sweets on the palate, this whisky has an incredibly long, luscious finish. 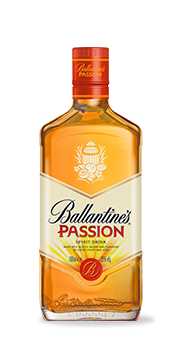 Open what you've never opened. 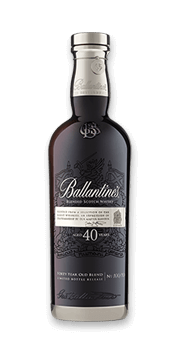 Coats the mouth with smooth, soft berry flavours of raspberry and blackcurrant, combined with a tantalising taster of barley sugar sweets. 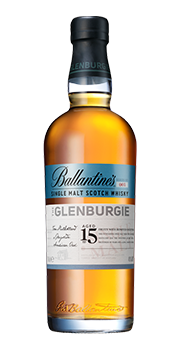 Bursting with sweet, citrus fruit flavours, hazelnut notes and a hint of delicate floral heather coming through the background.